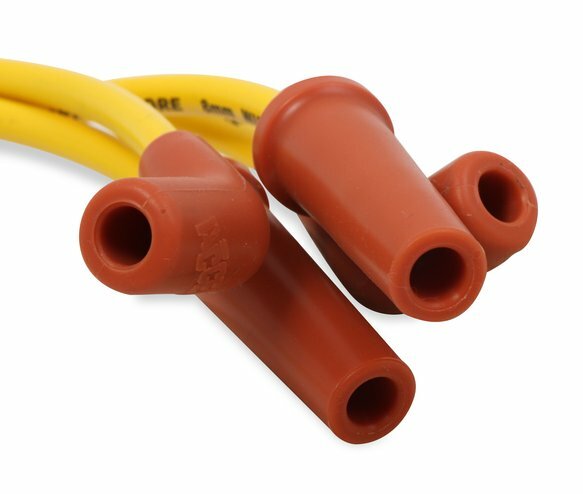 ACCEL Motorcycle S/S wire sets feature extra thick 8mm silicone jacket and silicon insulation to eliminate electrical leakage or RFI interference that interrupts electronic ignitions and EFI systems. 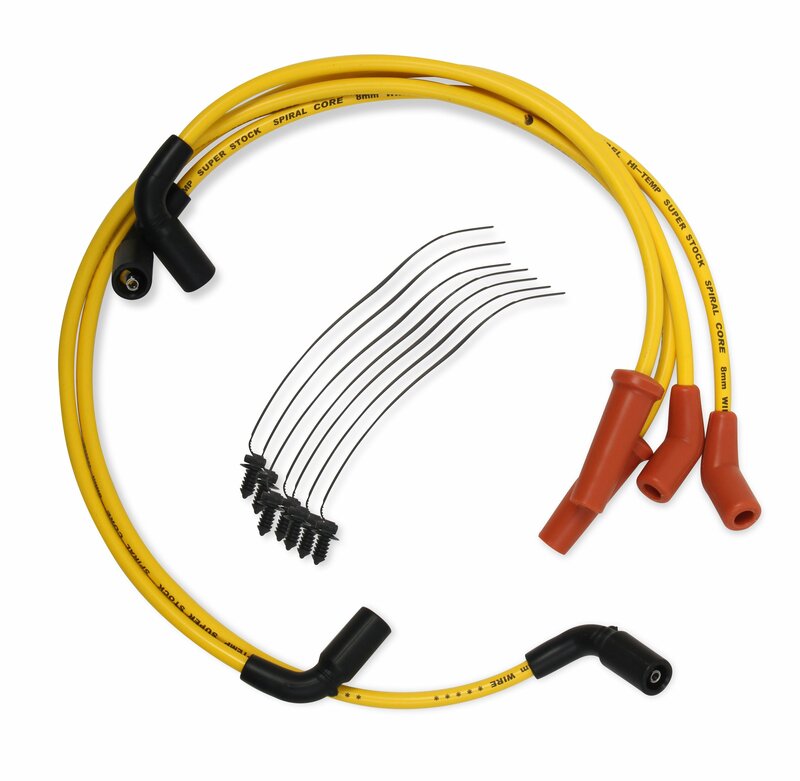 Custom designed specifically for the new Milwaukee 8 engine in 2017 and up Touring bikes, these wires will be a great performance addition to your bike. 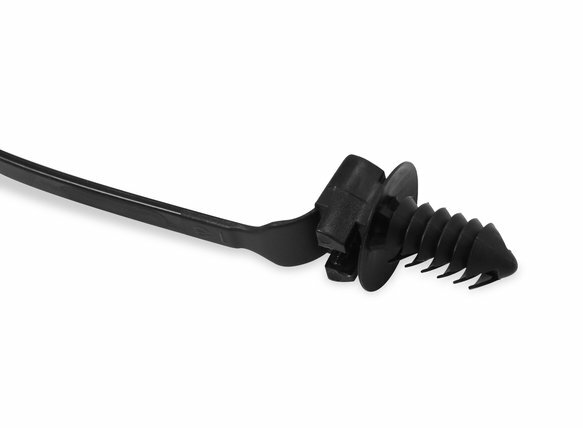 Unlike other wire sets in the market, ACCEL includes factory style wire ties to maintain a clean installation and prevent contact with areas that may damage the wire. 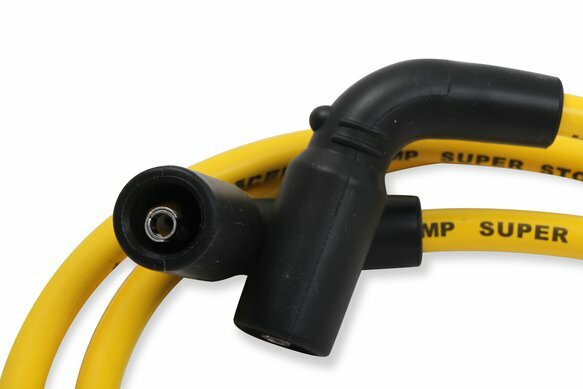 ACCEL Motorcycle S/S wires fit securely and provide maximum spark energy from the coil to the plugs!